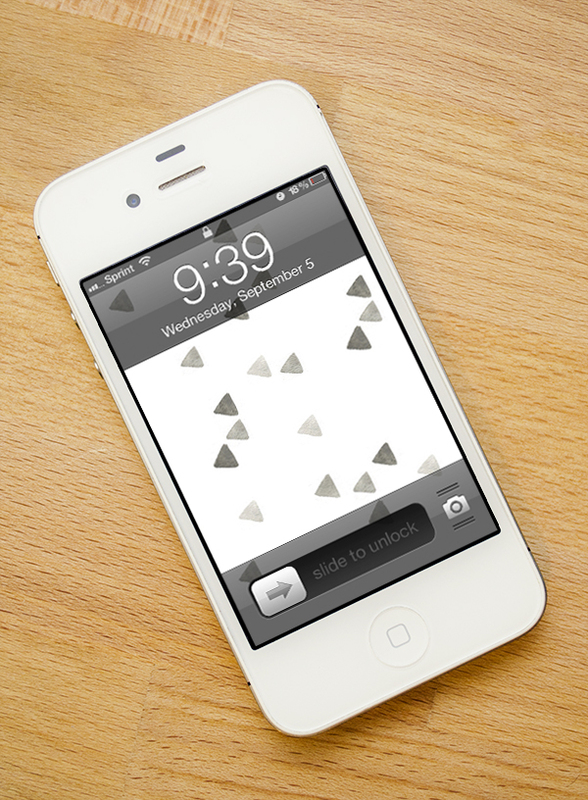 I don't know why we didn't think about this before, but we decided to give away the coordinating wallpapers for our iPhone templates! We probably aren't going to make wallpapers for all our templates, but we plan on going back and making a few for some of our previous freebies. So, here is our first wallpaper! It matches last Friday's template. If you haven't checked out Friday's post, check it out soon, because we are hosting our first giveaway and it ends September 7th.